thanx. The clips stay in place really nicely. 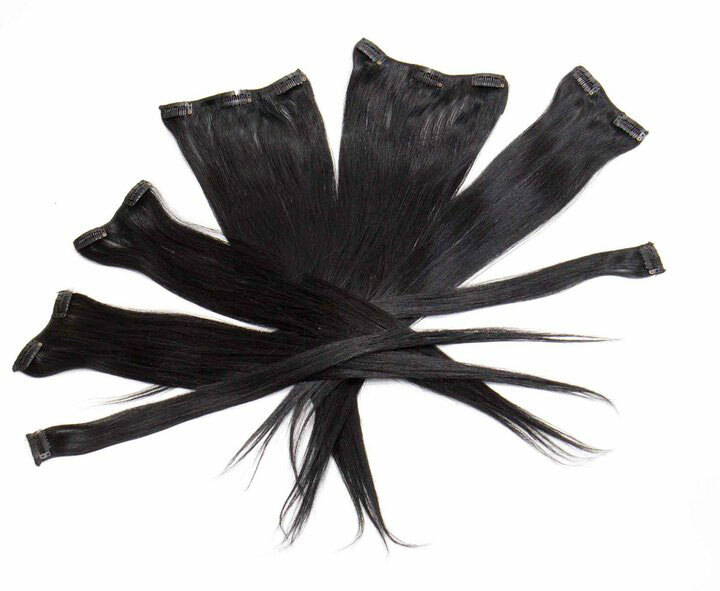 Better then the other hair extensions that i have bought from nearby salons and beauty supply stores. Great price too. My last hair extensions that i bought kept falling out of my hair. I love these extensions because the clips actually stay in place!